Reverend Kayelily Middleton officiates a joyous occasion. Two brides say "I Do"
A day to remember for two brides. Reverend Beth Curtis on the beach. 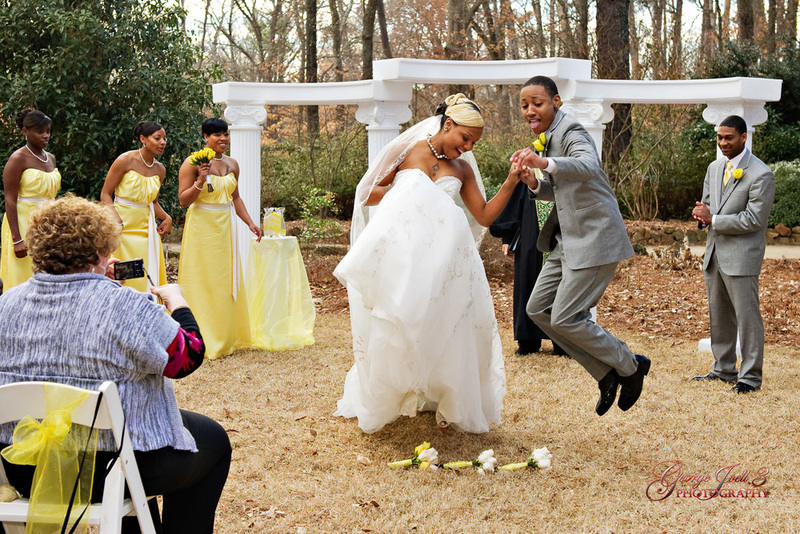 The joyous event of jumping the broom. Reverend Ana Quintana Bird officates a wedding in Spanish. Two grooms say "I Do"
A happy day for two grooms who can now marry in North Carolina. From the mountains to the beaches of North Carolina and adjacent areas of South Carolina, these seven dynamic ordained wedding ministers are the key to your wedding ceremony. They specialize in creating and officiating the ceremony of your dreams. And if you don’t know exactly what you want, they will help you figure it out. Your ceremony should be a beautiful expression of your love and promises of marriage to each other as you step into your new married life. From spur of the moment elopement weddings to large formal weddings with lots of guests and many groomsmen and bridesmaids, from traditional ceremonies to the most original ceremonies, these officiants have many years of experience and a wealth of ideas to share with you in planning your ceremony. They will preside over your ceremony in tandem with your other vendors in perfect harmony. Their professionalism and expertise give you peace of mind during this very momentous day in your life. Other than our bilingual officiant, aach of our officiants covers a specific geographical area. 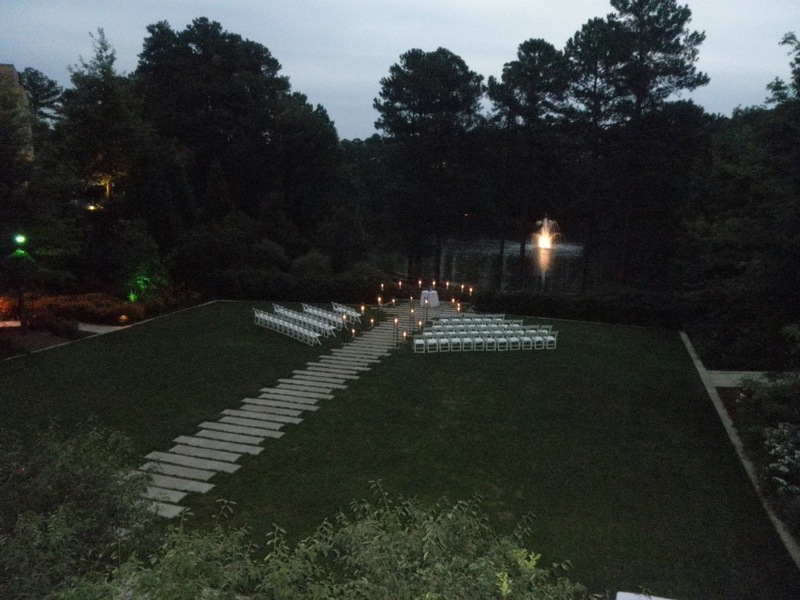 Check out the geographical area of North Carolina where your venue is and meet your wedding officiant! 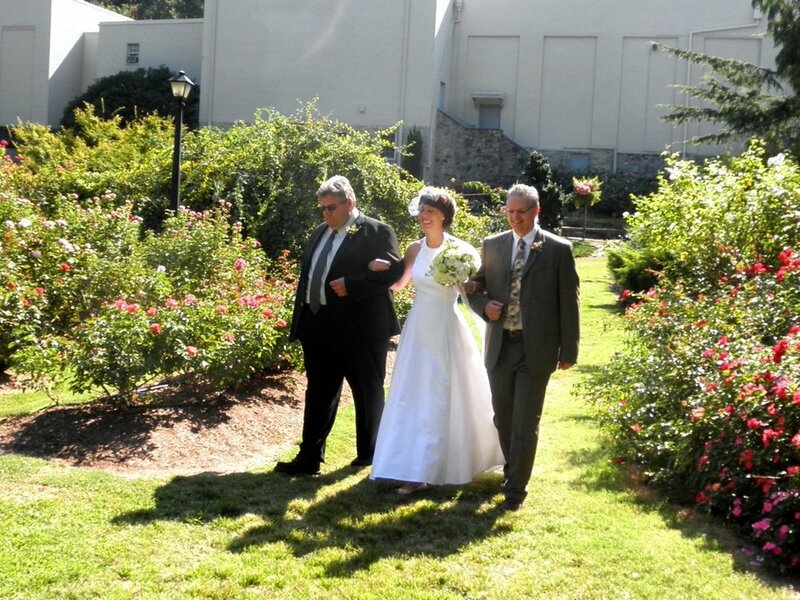 For a bilingual wedding ceremony, meet our bilingual officiant who travels the whole state. Para una ceremonia de boda bilingue, conozca a nuestra ministro bilingue quien viaja por todo el estado.